Exceptional quality, unsurpassed comfort, and distinctive styling have made pediped Footwear the fastest growing children's footwear brand in the United States. pediped Footwear has been awarded the American Podiatric Medical Association Seal of Acceptance, as well as many industry accolades, for creating shoes that promote healthy foot development. Offering more than 120 designs for boys and girls their award-winning footwear is available in EU sizes 17 to 36 (US newborn to 4.5 Youth). 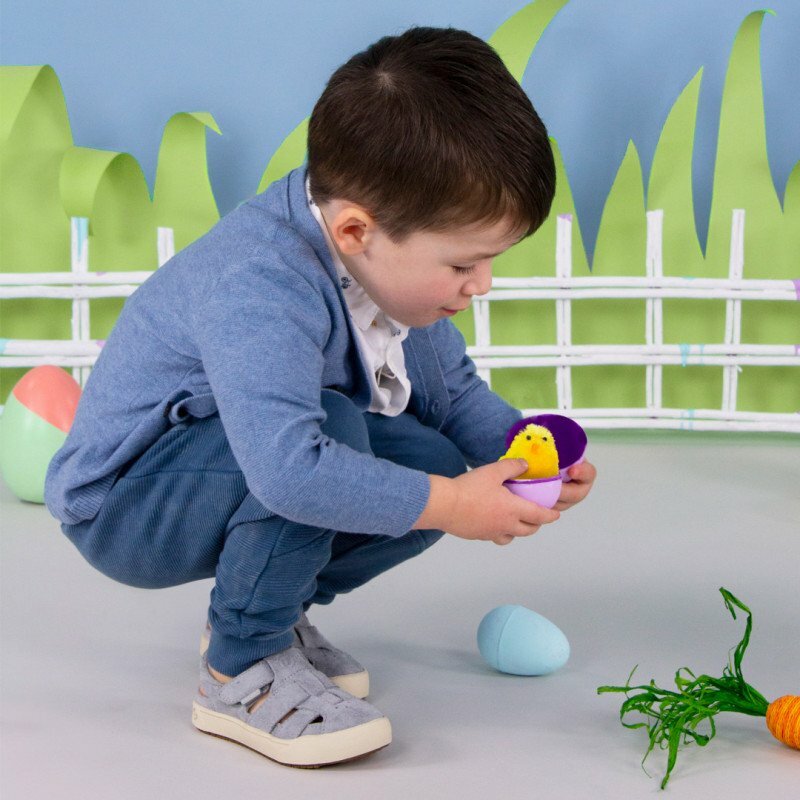 Join Us 4/19 - 4/21 at the Pediped Boutique for an In-Store Egg Hunt for Special Discounts! Plus, All the Kiddos Can Enjoy Making Spring Crafts!